Signalling a shift in its position on issues related to national security and individual freedom, the Congress, in its election manifesto released Tuesday, promised to repeal the colonial-era sedition law, leave out the IPC section on criminal defamation and “review” the Armed Forces (Special Powers) Act and Disturbed Areas Act which empower and provide immunity to security forces in areas hit by insurgency and militancy. The Congress also said it “will provide a statutory basis to the National Security Council (NSC) and the office of National Security Adviser (NSA). Their powers and functions will be defined under the law and both authorities, and the agencies under them, will be accountable to Parliament”. It said it “will re-establish the NSAB (National Security Advisory Board), provide a statutory basis to the body, appoint experts from different disciplines and ensure that it will function as a permanent, professional advisory body advising the NSC and the government”. The party said it will establish the office of Chief of Defence Staff (CDS) to be the “principal adviser” to the government on matters relating to defence. Following the Kargil war, a GoM headed by former Deputy Prime Minister L K Advani had recommended establishment of the post of CDS; former Defence Minister Manohar Parrikar too had spoken about the likelihood of the NDA government creating the CDS post. But it is the new Congress stand on AFSPA that marks a fundamental shift because the UPA under Manmohan Singh had maintained a studious silence on the recommendations of the Justice Jeevan Reddy Committee and Administrative Reforms Commission (ARC) which had called for the repeal or amendment of the AFSPA. The Congress manifesto made a specific proposal related to national security — in Jammu & Kashmir, the party said it will “review” both the AFSPA and Disturbed Areas Act. “Suitable changes will be made in the text of the laws to balance the requirements of security and the protection of human rights,” it stated. “There is a Supreme Court judgment that has directed an inquiry into enforced disappearances in North-East etc. Where they have said that there are some universal values which cannot be ignored by India. Therefore, we have said that immunity will be removed only in the cases of enforced disappearance, sexual violence and torture. We will only amend the law to balance the rights. We recognise that armed forces require a certain degree of immunity, we also recognise that human rights are to be respected. We are going to balance that,” he said. On the sedition law, the UPA had drawn criticism for jailing cartoonist Aseem Trivedi, charged with sedition in 2012. Seven years later, the Congress manifesto proposed to “omit” IPC Section 124 A which deals with the sedition law. It said it plans to decriminalise sedition since “it has been misused” and has become redundant. Days earlier, its leader Kapil Sibal, who was Law Minister during the UPA rule, had slammed the BJP-led government for invoking the sedition law against JNU students. 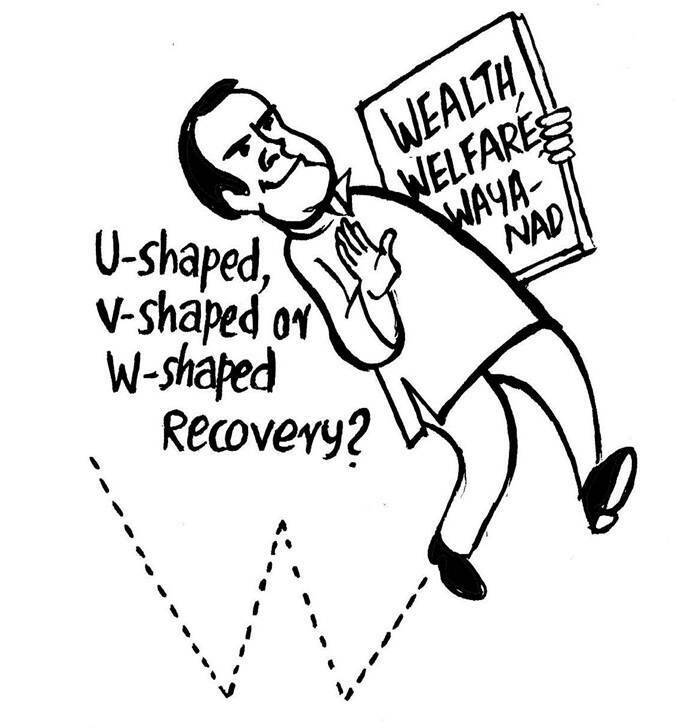 Sibal had called for scrapping the law. 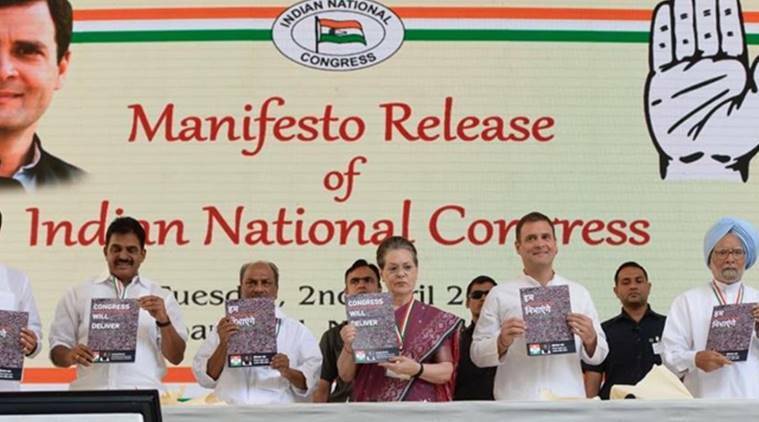 The Congress manifesto also made a specific proposal to “omit” IPC Section 499 which deals with criminal defamation — the party said it proposes to make defamation a civil offence.